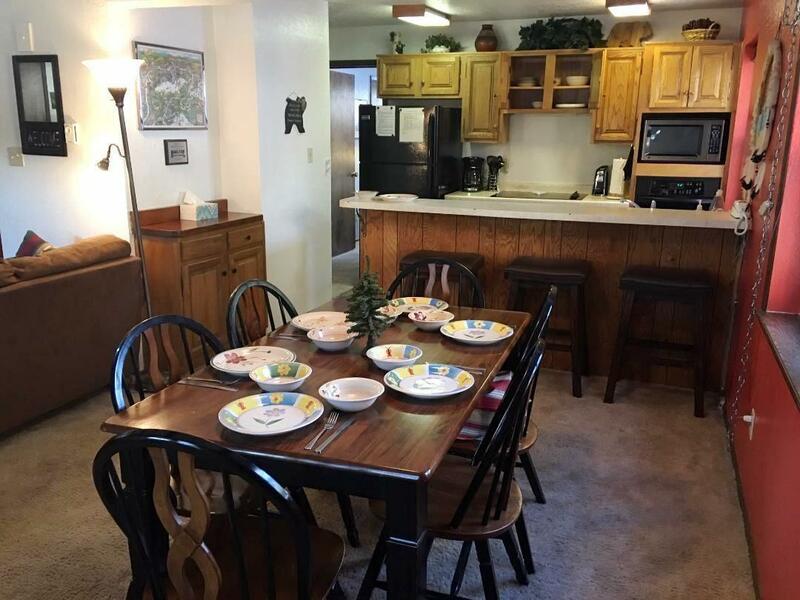 This second floor condo is located just a few blocks from Angel Fire Resort Ski Area and Mountain Bike Park. 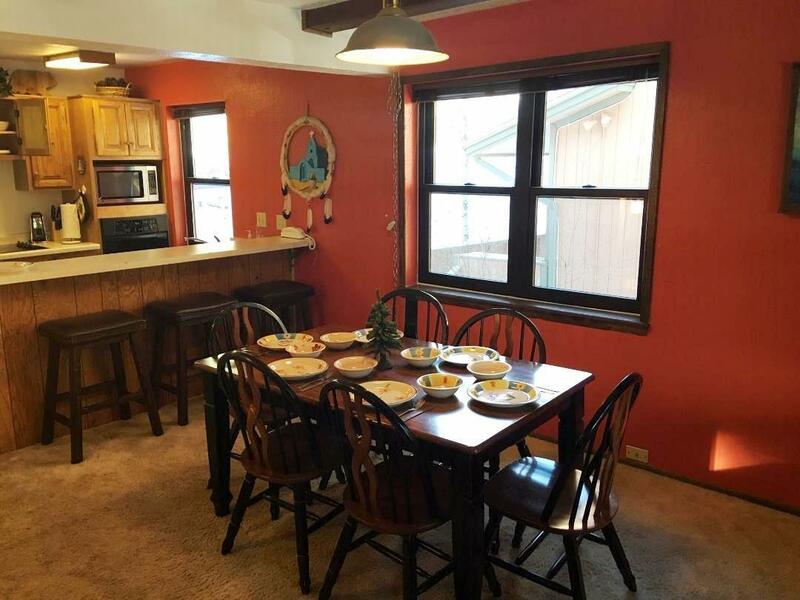 Property boasts open living and dining area perfect for entertaining, a large deck area, full washer/dryer, fireplace and amazing rental history averaging almost $15,000 gross rental per year! Jacuzzi tub in master bath and walk in shower in guest bathroom. 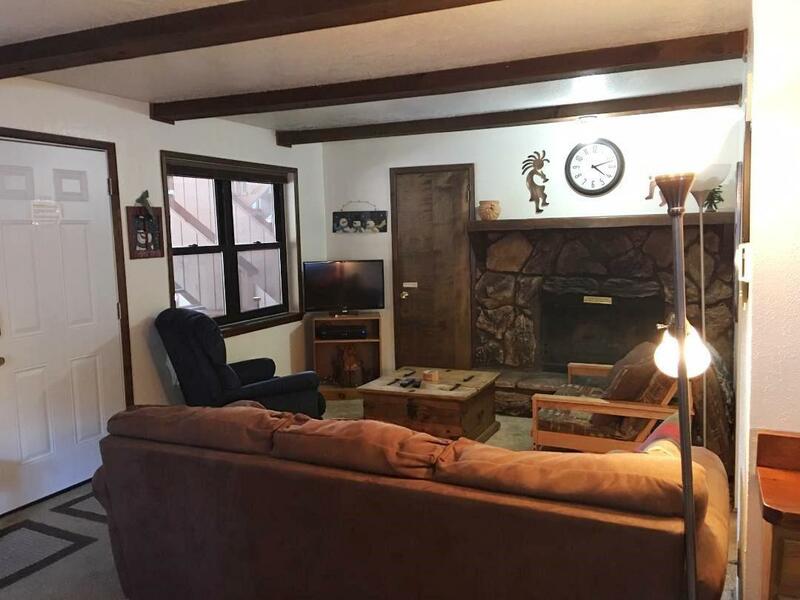 Comes fully furnished and is move-in or rental ready. 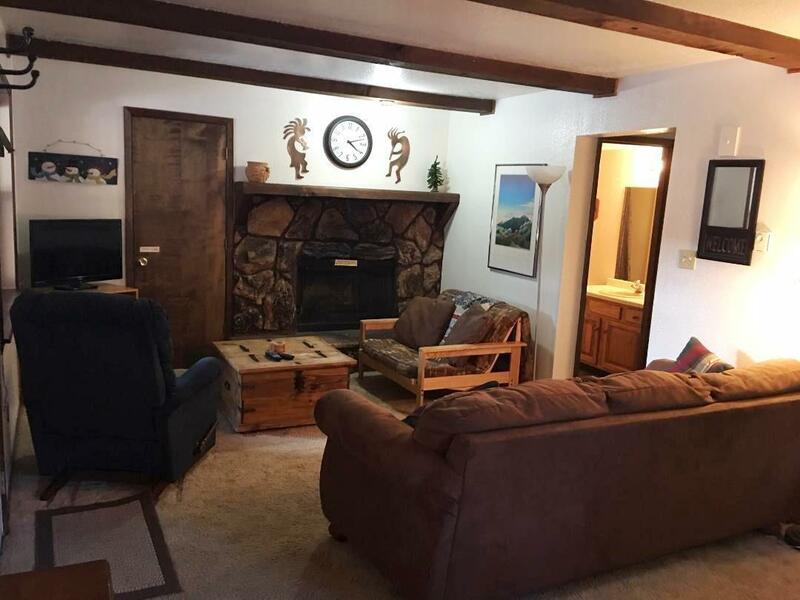 Don't miss this great opportunity to own in Angel Fire Resort, call today!